Approved to drive means Karl has provided their driver’s license number and passed the Turo driver screening process. 24 year Marine Corps Officer, married 20 years with two children, Have experience driving in all weather types, multiple countries, and have completed professional training in both offensive and defensive driving. I have never been involved in driving accident in 26 years. Perfect touch of luxury for our family vacation. Karl offered an excellent car with amazing service for my family. 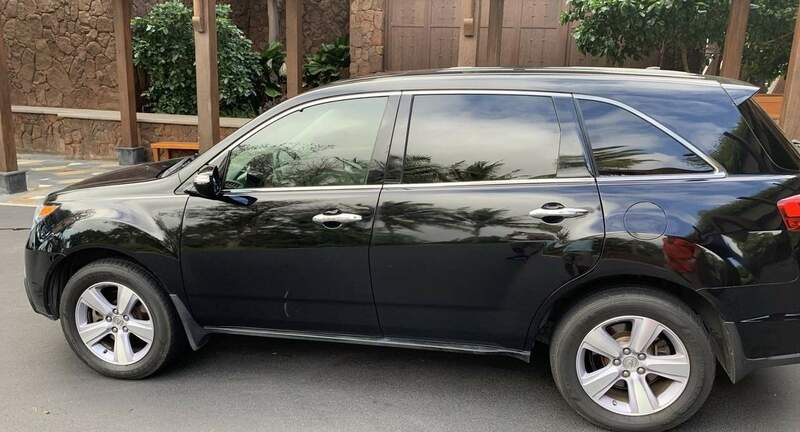 Renting Karl’s Acura MDX was an amazing experience for my large family. Karl was right on time for pickup at the airport, helped answer questions about the car and Hawaii by text during our trip, and even helped us transport our huge load of luggage back to the airport!! He was super responsive at all times and really interested in helping us in any way he could. Karl was really great to work with and made our Hawaiian vacation extra special!! Karl was excellent to rent from. He was very flexible with pickup and drop off location and time. The SUV was in excellent condition and easy to drive. I’ll definitely look for his vehicle on our next visit. Karl was an awesome guest for my 2016 Lexus NX200t. Easy communication, flexibility, punctuality and cleanliness. He&apos;s also friendly and a great person overall. Would rent my car again any time, highly recommended!